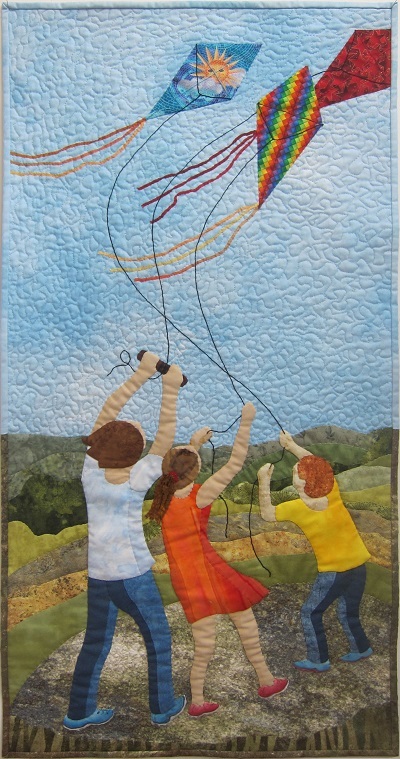 Modern Quilt Guild’s quilts are on exhibit at San Jose Museum of Quilts and Textiles in San Jose, California, through July 16, 2017. Below The Quilt Show has a video of many of those quilts. 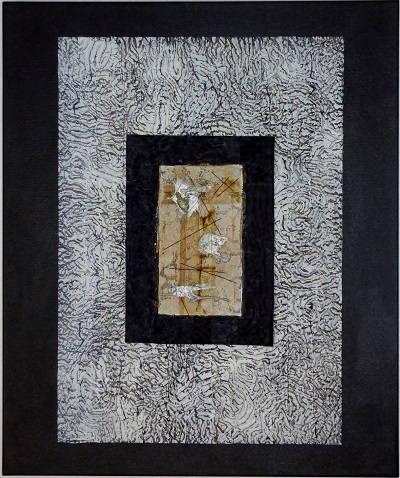 This exhibition features works by fiber artist Brooke Atherton. 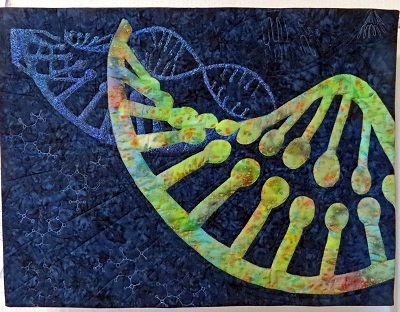 “Growing Power: Quilts by Jane Sassaman” will be on exhibit April 14 – July 11, 2017, at The National Quilt Museum in Paducah, Kentucky. You are currently viewing the archives for April, 2017 at Woodhaven Studio's Weblog.